Are You Managing Your Plumbing Company The Best Way? Managing a plumbing company means controlling and tracking many moving parts such as your planned preventative maintenance, your assets – whether yours or your customers – certificates and tracking your operatives out in the filed. An all in one system should allow you to do all the above and much more. Outdated job management systems will get you and your staff through the basics of day to day work operations but will never exceed your potential growth. A brilliant Plumbing Software system should allow for a smooth transition from one department to the next, keeping you, your management, office staff and field workers informed, up-to-date and should cater for the tracking of all internal and external movements. Planned preventative maintenance is an essential part of a plumber’s day-to-day operations. Routine check-ups, monthly services and inspections need to be planned ahead of time. With an advanced plumbing software system, you can plan the schedule of work for the week or the month and make sure it is assigned to a specific worker before the job takes place. This makes sure there are no double bookings of workers and that there will still be someone to take care of all the call outs as they come in. Managing and maintaining assets is one of the main job functions of a plumber. 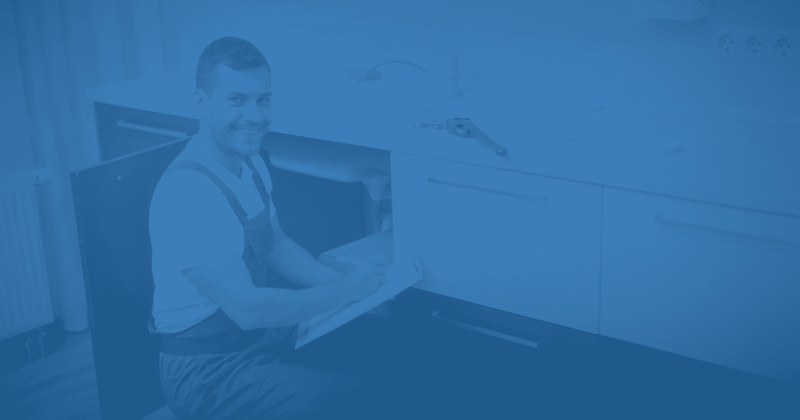 It is important to know when machinery, for example, a boiler has is installed, last serviced and the exact location and movements of the boiler. Using an Asset Management feature will let you plan jobs against a specific asset, create customised checklists for your workers when doing work on an asset, keep a full audit trail of work done and also manage certain components individually. A system integrated with a mobile application will allow your field operatives to update asset history from the field and add any attachments against it as a proof of work. This ensures you have all relevant information stored in one place for safekeeping and for when you need it. It is important for plumbers to keep all certificates up to date and stored in a safe place accessible to all staff. Using plumbing software with a feature that allows you to have all relevant and important documents at hand will make sure they are added automatically to specific jobs and that your field operatives can complete them from site. Once completed, they can show these to your customer via the mobile app on-site or even emailed through to them with the job sheet. Vehicle Tracking Software is a useful way to track your plumbers out in the field but integrated into a Job Management system takes the tracking process a step further. When your plumbers are out in the field and the office needs to log an emergency call, your office staff can immediately see who the closest available plumber is to the customer. This eliminates the time locating the plumber and finding out where their next appointment is. With, a live view of where your plumber is and their following jobs your office can be proactive and assign the job out with ease. Vehicle Tracking Software will also give you comprehensive reporting on your plumbers driving style, previous journeys taken and exact location. 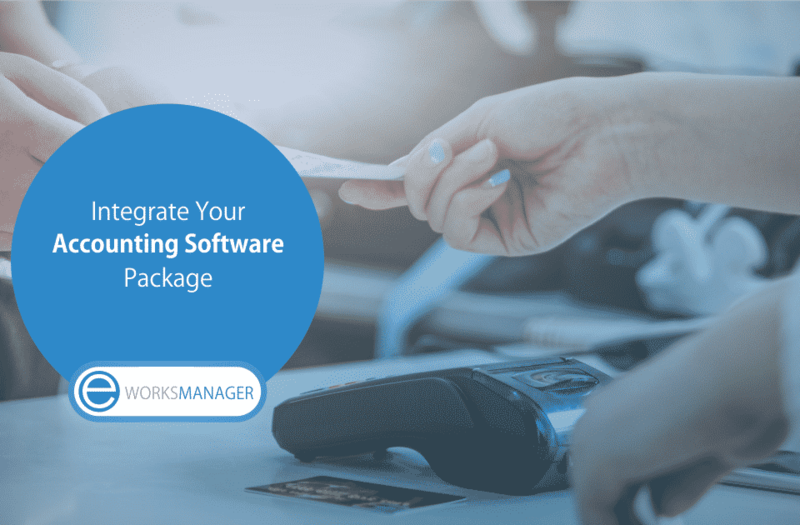 A simple software system will make sure the operations side of your business is flowing, that jobs are being monitored and that invoices are being sent to your customer. But an all in one integrated Job Management system that has the intelligence to manage all functions of any plumbing business will make sure you are tending to your customers queries efficiently. Staff can easily forget about emails and calls but using a system that offers you your own personal Help Desk will ensure you are managing your customers queries properly. Plumbing Software that has a Help Desk feature offers you an easy flow to convert support tickets into jobs, invoices, purchase order and so much more. Keeping all activities in one system will not only improve internal operations but will keep your customers satisfied. Eworks Manager, an all-inclusive system with ease of use and structure will offer you the best solution to manage your plumbing company the best way possible. Easily manage your preventative maintenance, assets, certificates, field operatives, and customer queries. All in one system. Register for a 14-day Free Trial today!